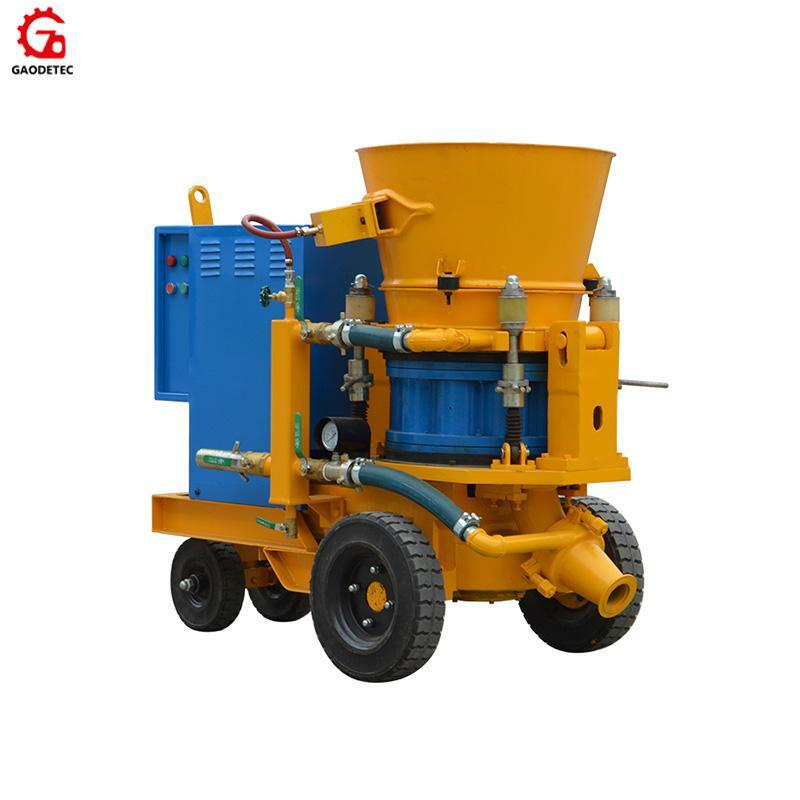 GZ-7 dry mix shotcrete machine is a universal medium-sized shotcrete machine for the processing of dry, and has been using for tunneling, mining, hydropower projects, underground,etc. 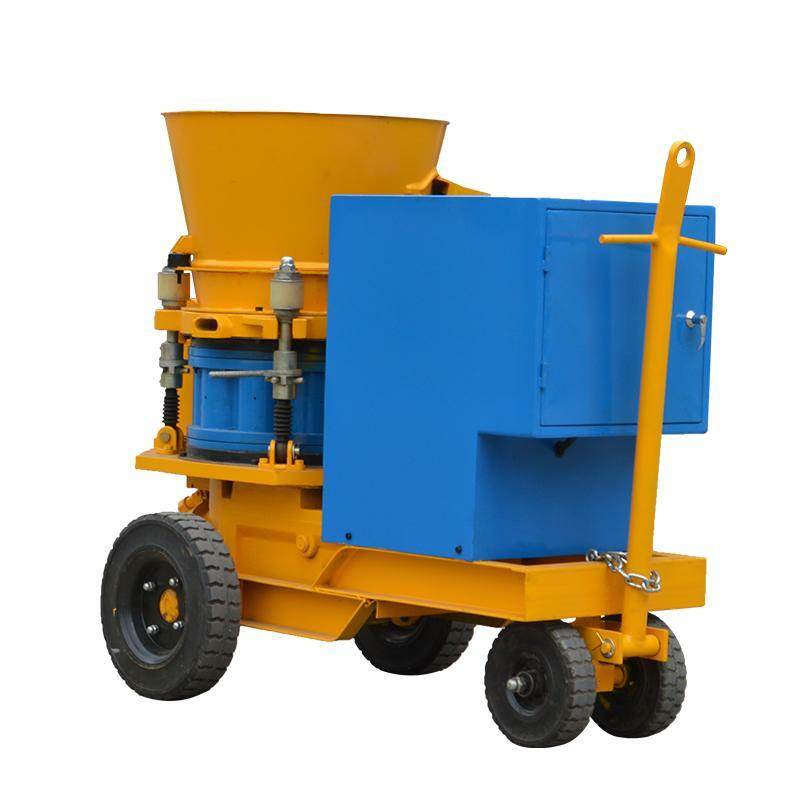 or diesel drive combined with Skid or Rail-wheel. 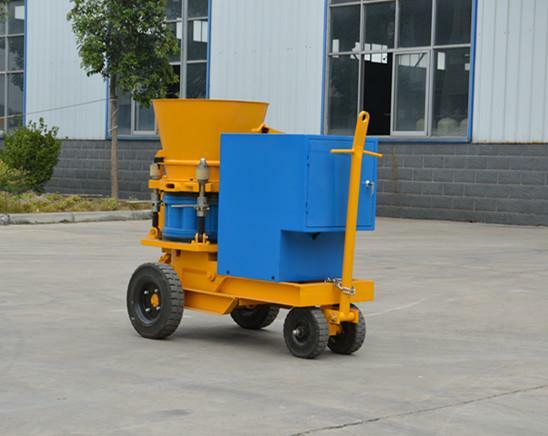 continuous and steady, to improve the shotcrete quality. rotor disk so as to no air and dusk leak and prolong consumption parts working life.